P.S. Don’t forget to join us for our Lenten Dinners, at 6PM each Wednesday through Lent just prior to the midweek service! 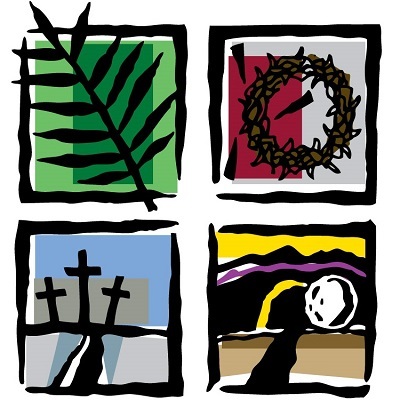 Lent in 2019 will start on Wednesday, the 6th of March will continue for 46 days until Saturday, the 20th of April.